is situated in 'Irelands Hidden Heartlands' in the village of Mount Temple, in Co. Westmeath, only 10 mins from the town of Athlone. It is renowned for its large links type greens and undulating fairways. Sitting on an esker based site gives the course the advantage of being playable all year round. 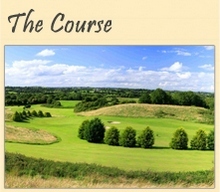 It presents a real challenge to all golfers with amazing views stretching over 75 miles. 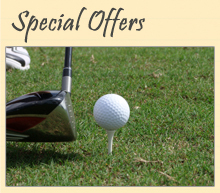 We currently have great special offers available for anyone looking for Membership 2019 and for Societies booking their 2019 outings. New Competition starting in May. Open Friday Stableford competition starting 3rd May, and continues EVERY FRIDAY IN MAY. Open to Ladies and Gents. GUI handicaps required. Entry fee: €15 for 18 holes, €10 for 9 holes. 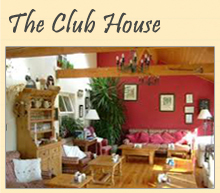 Prize for Front 9, Back 9 and 18 holes, kindly sponsored by The Motte & Bailey Restaurant, Mount Temple. 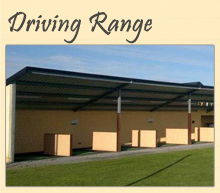 Call 090/6481841 to book your tee time. 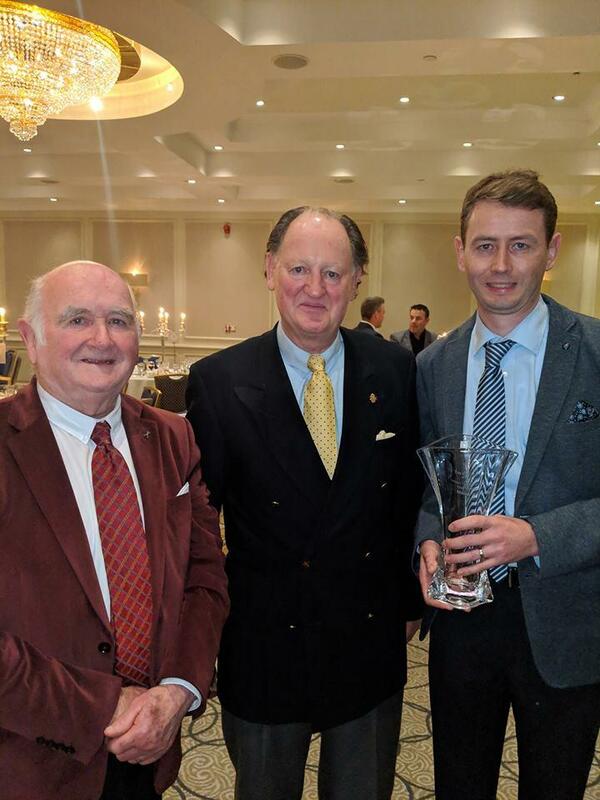 Awarded Irelands Hidden Heartlands Best Hidden Gem 2019 by Golfers Guide to Ireland. Pictured left to right; Michael Dolan Proprietor Mount Temple Golf Club, Mr. Eamonn Darcy P.G.A. and Mark Dolan Mount Temple Golf Club. Member of Golf in Irelands Hidden Heartlands.